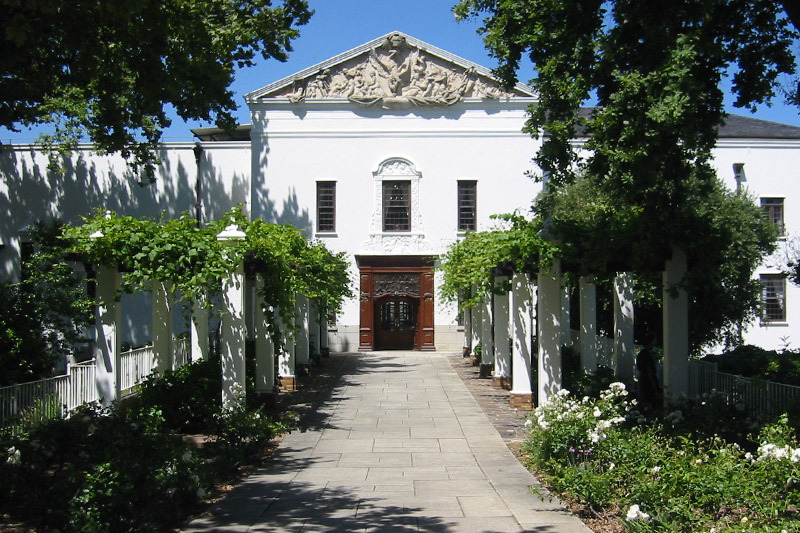 Cape Town and Cape Winelands based Full Day Private Cape Winelands tour with a “dash” of Pinotage – regions: Stellenbosch, Franschhoek and Paarl. You will you see the beautiful vineyards and taste the exceptional wines of 3 vineyards in the 3 different regions– minimum 15 different wines and your guide will make numerous photo-stops en route. This is not all. Lunch booking (own account) will be made on a wine estate offering spectacular views of picturesque landscapes. 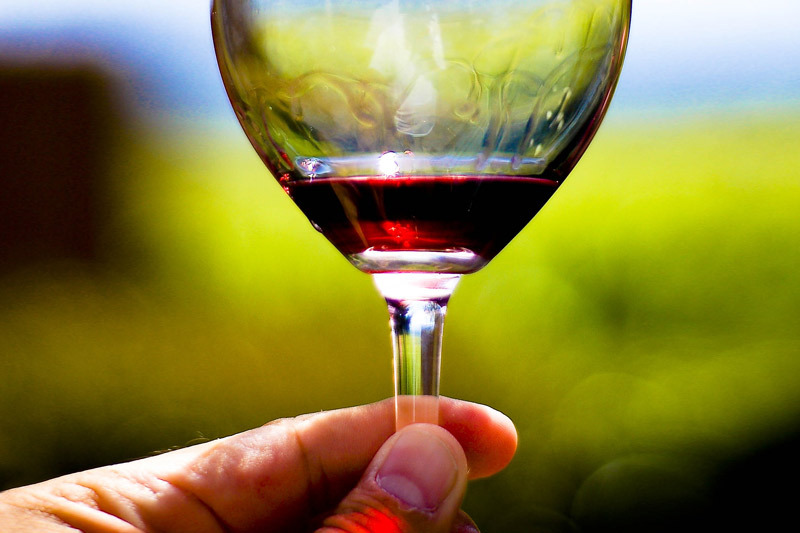 Note: We determine your wine palate at pickup then we decide on the vineyards to visit. 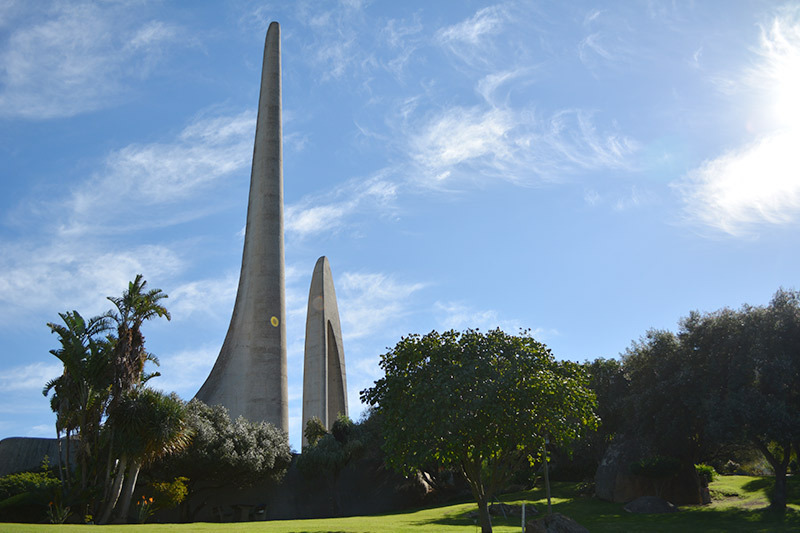 University of Stellenbosch – Campus Drive. 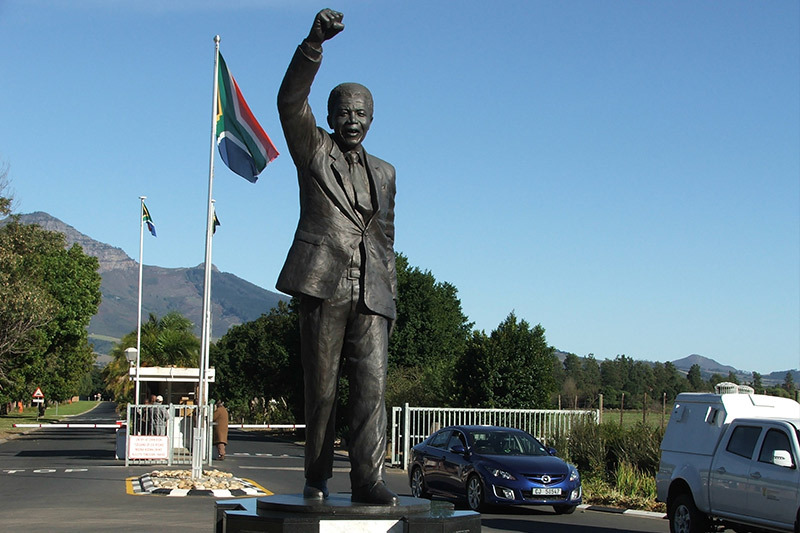 View Nelson Mandela’s Statue at the Prison Gate where he was set free. 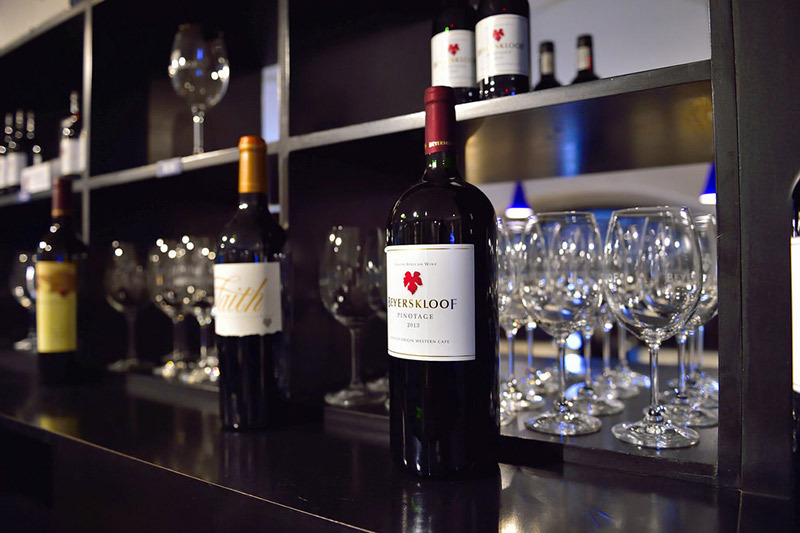 Pick up at 09h30 and drive to Stellenbosch for a “city” and “Campus” drive where after we stop at the vineyard of Beyerskloof, the estate of a chairperson of the Pinotage Society in South Africa. 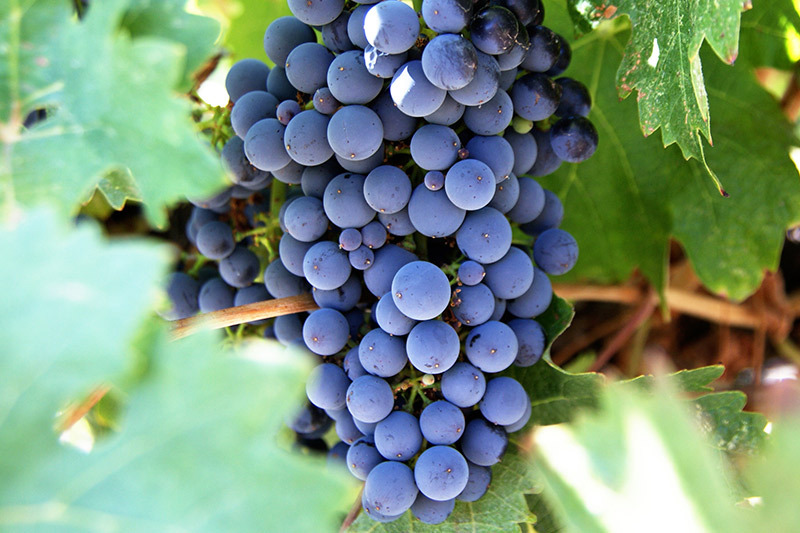 Beyers Truter raised the cultivar of Pinotage to International recognition. 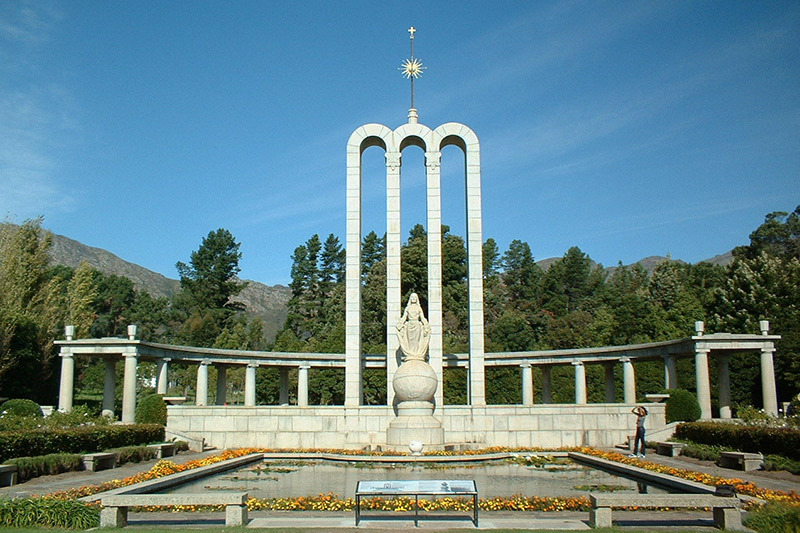 We then carry on to Franschhoek where we visit another vineyard with excellent wines. Here 5 more wines will be sampled.Lunch stop is at Roca Restaurant at Dieu Donne Vineyards OR Le Petite Ferme OR “Bread & Wine” Restaurant – all three award-winning restaurants with spectacular views of the local surrounds, two of the restaurants situated on top of the mountains surrounding the area. After lunch we drive to Paarl for a Main Street Drive and the last tasting – 5 more wines. 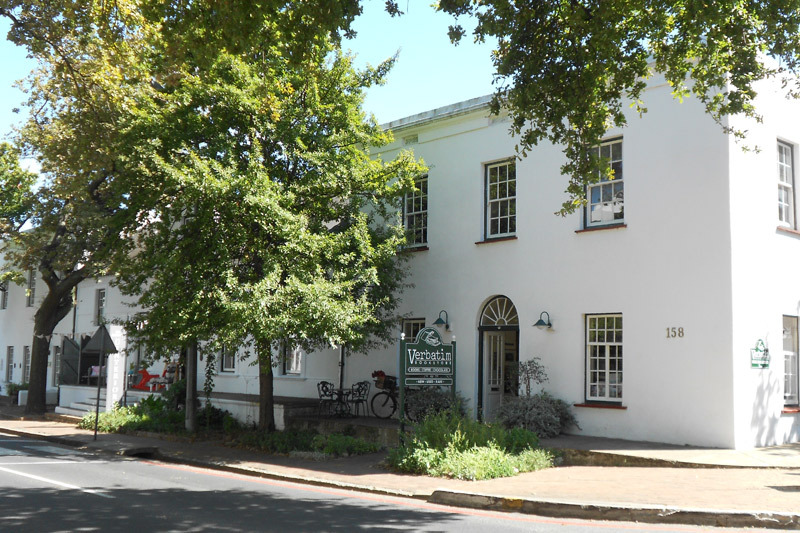 Paarl has an eleven kilometre Main Street pictured with an excellent display of various buildings from different periods. The road now takes us back to Cape Town for drop off at around 17h30/18h00. per person for first 2 pax thereafter additional R1100.00 per person. Included: Guiding by accredited tourist driver-guide in luxury sedan or minibus, entrance fees, mineral water, all standard tasting fees. Please note: Persons under the age of 18 not allowed to taste wine.